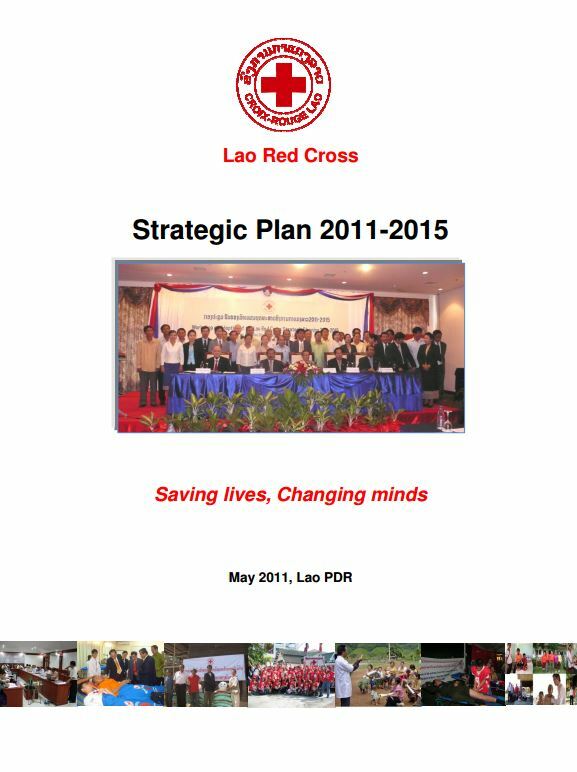 This five year strategic plan of Lao Red Cross 2011-2015 is the third strategic plan. The plan was developed out of lessons following the second strategic plan (2006-2010) and the most recent extensive planning and consultation process. It provides a framework for the Lao Red Cross as it continues to strengthen its work on four core areas: disaster management, health and care in the community, promotion of fundamental principles and humanitarian values, and organizational development. The strategic plan includes challenges, vision and mission, strategic directions with each corresponding core areas and enabling actions. See also: the Lao version of the strategic plan.